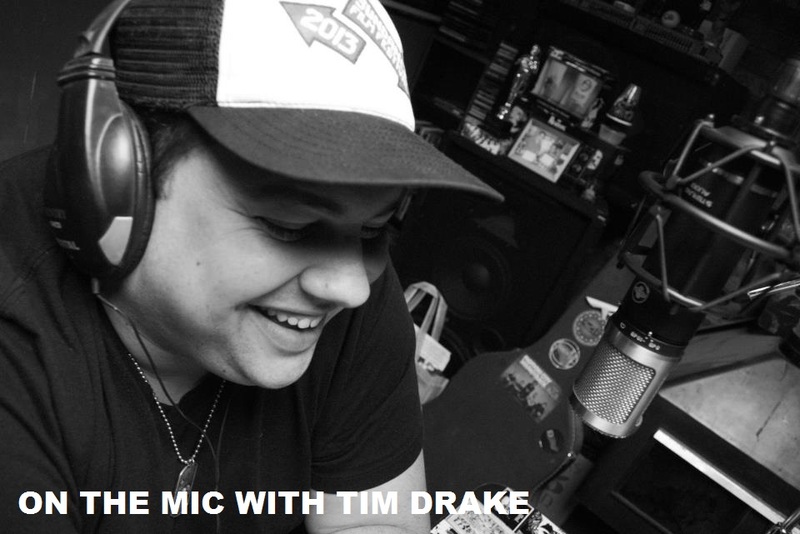 On the Mic with Tim Drake: Episode 71 - I Have A Proclamation! On today's episode of On the Mic Podcast, I catch up with our regular panelists, Austin Grant, Jesse Knight, and Christopher James! It's been a few months since the four of us had a chance to sit down and catch up, and a lot has happened since we last recorded in Los Angeles. In this episode, we talked about traveling Europe, new tattoos, upcoming projects, prepping for San Diego Comic-Con and more! 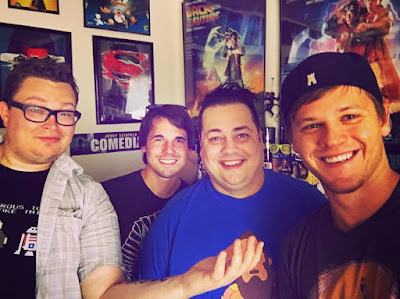 If you're going to be attending San Diego Comic-Con this week, make sure to come to our live show with Tim Drake, Austin Grant, Rob Kuttner (Conan, The Daily Show), & David J. Peterson (Game of Thrones, Thor). The show starts at 1PM in the Neil Morgan Auditorium! See you in San Diego! 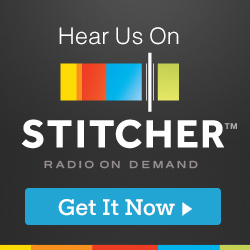 Enjoy the episode!